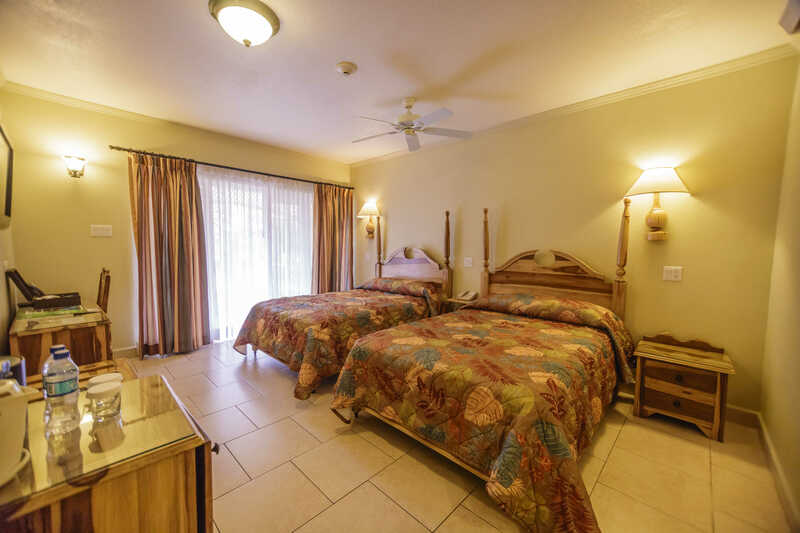 We provide spacious and well-furnished rooms, to satisfy all your accommodation needs. 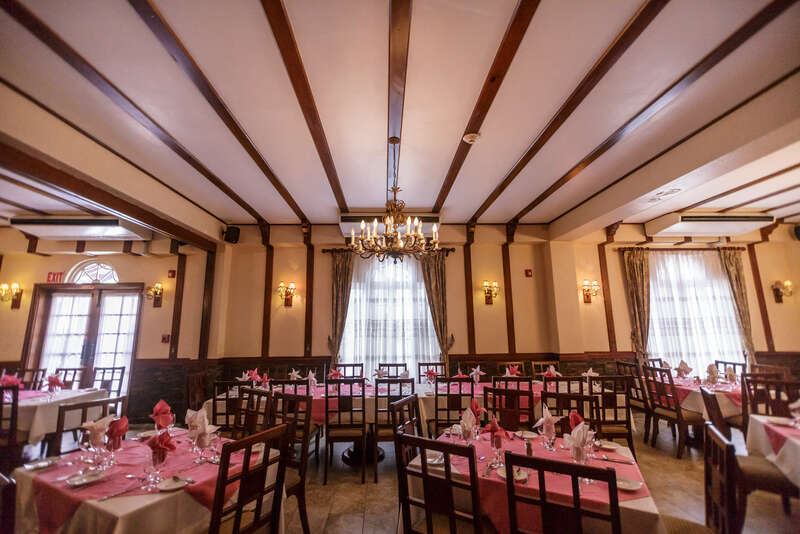 With 114 rooms some of which features; Private Balconies, Room Safety Deposit Boxes, Direct Dial Telephone with Teleport and more..
Hotel Four Seasons is the best venue to host your corporate event and meetings in Kingston. 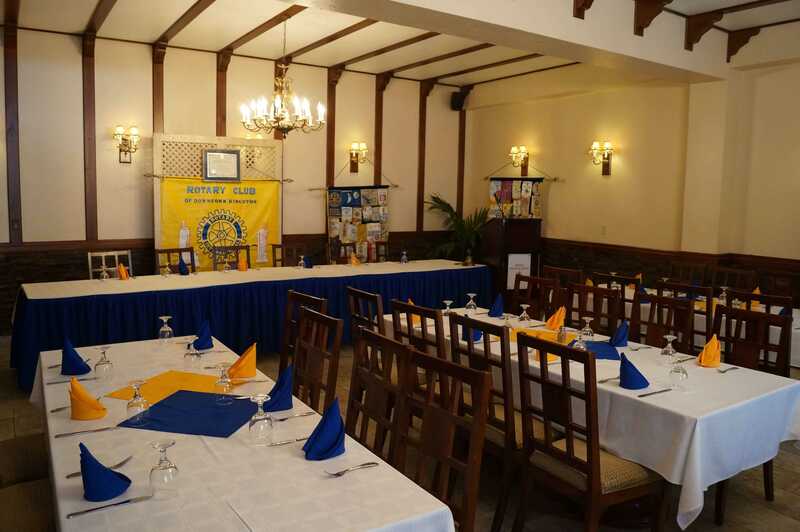 Our hotel has gained an enviable reputation as the ideal location for meetings and other group events. 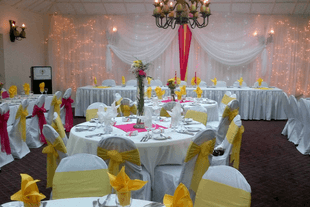 We even offer special rates for corporate…. With its award-winning food and wine and one-of-a-kind intimate indoor and outdoor settings, Hotel Four Seasons offers an unparalleled dining experience. 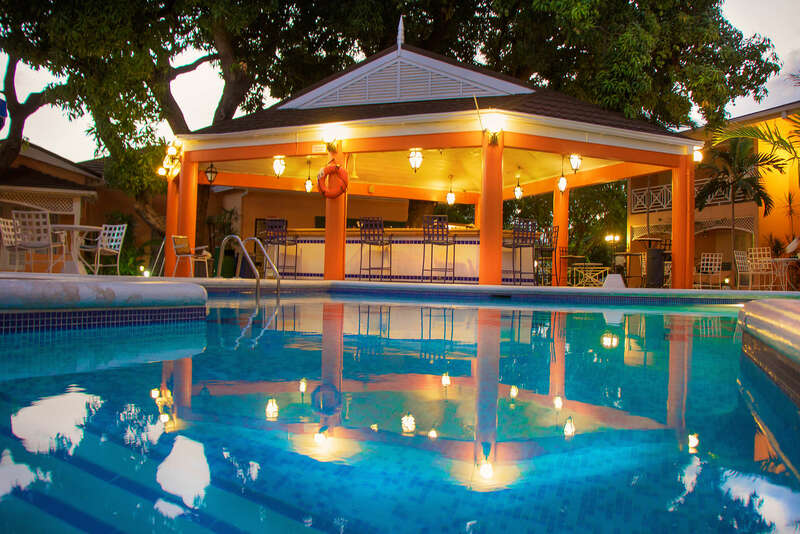 Serving up the finest beef, pork, fish and chicken dishes in Kingston, this hotel is…. From your engagement to the exchanging…. At Hotel Four Seasons, we provide deluxe, superior and standard rooms…. 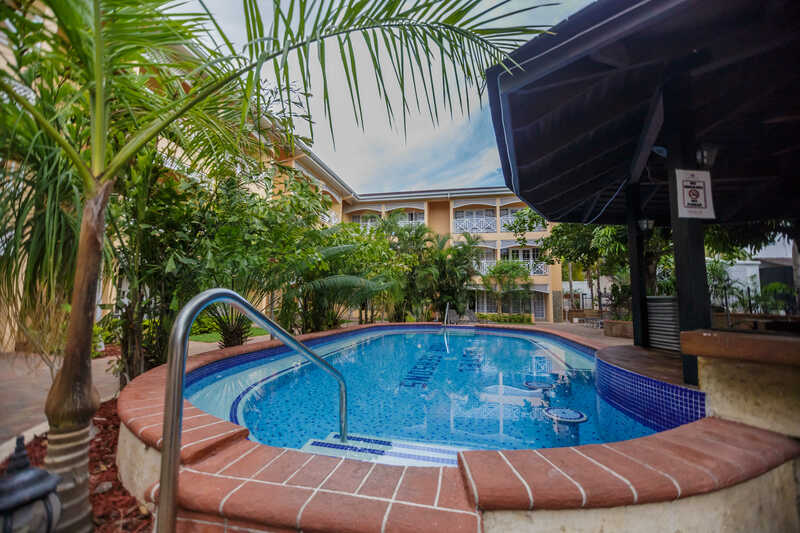 Our relaxing pool is between 4 and 6 feet deep and is monitored by Life guard…. I had a wonderful room close to the jacuzzi and with top wifi, cold ac and attentive housekeeping- enjoyed the several weeks there. The meals were very good and the mixed grill absolutely fantastic and recommended. Breakfast was good with lots of coffee and you pick from the menu. Yes worth a visit . 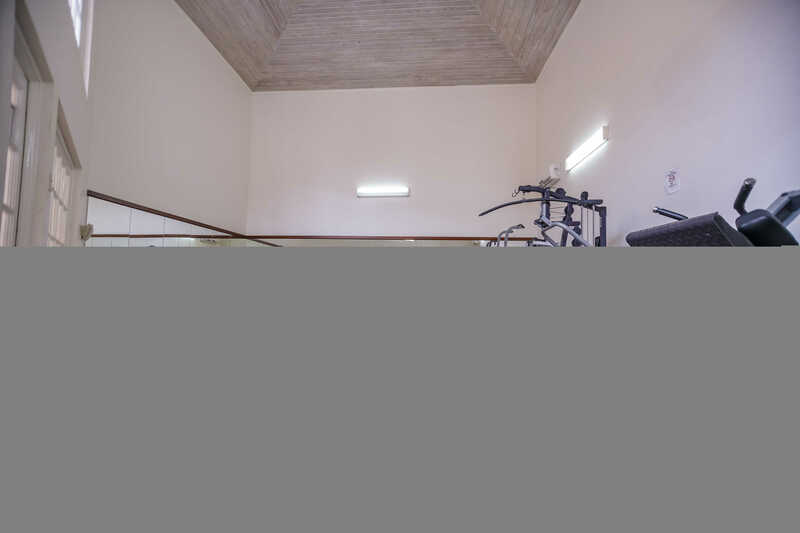 Would like to see the gym improved with better equipment please- missing out there.Otherwise well done to all the staff- especially housekeeping. Thank you. This was my second visit to this hotel, and it was just as enjoyable as the first. All staff, as before, were very friendly and helpful – nothing was too much trouble for them. I requested, and was provided with, the same room as I stayed in on my last visit. Choice of menu was very good, food was excellent and very well presented, and not at all expensive. 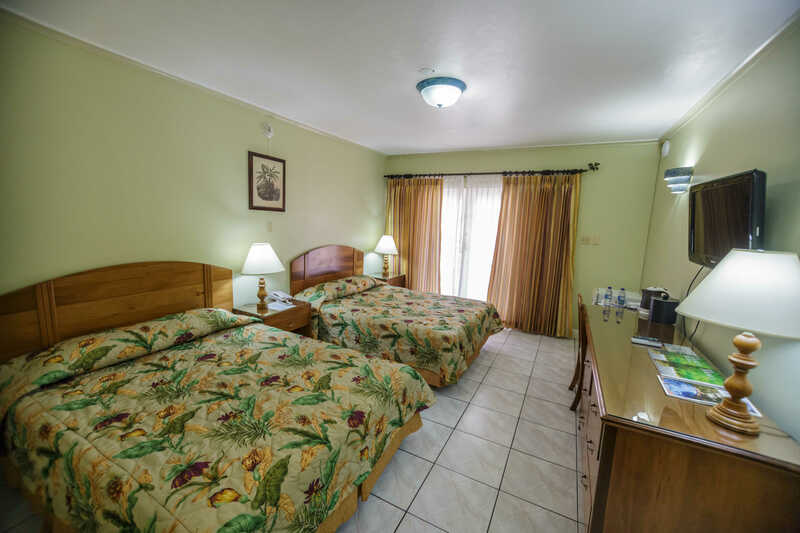 Everywhere – hotel and grounds – was clean and well maintained.